The Day I…pretended to be Margaret Thatcher in work. In this ongoing random series called The Day I… I detail spontaneous and often idiotic moments from my travels. I don’t really like “normality” that much and I always prefer the extraordinary over the ordinary. 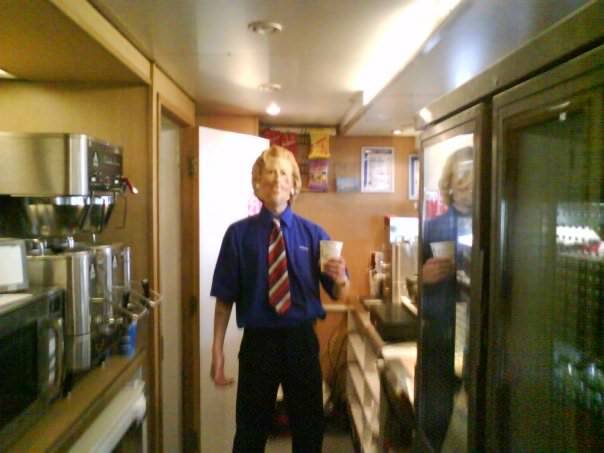 There can be nothing more random than dressing as Margaret Thatcher and serving tea on a boat, like I did back in 2008. As good a time as any to post about this as Maggie has just died this week. Rest in Peace, revolutionary first female Prime Minister of the UK. Is it time to get political on Don’t Stop Living? 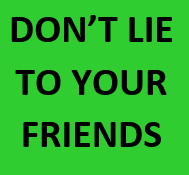 Probably not as my readers don’t really want to hear about the days I followed politics religiously as a teenager growing up in Northern Ireland and even helping with an election campaign for an Ulster Unionist, BUT I grew up in the 1980s in the UK. So I know what Margaret Thatcher was all about. Pretending to be Margaret Thatcher serving tea on the Isle of Wight boat raised a few eyebrows! I had a good childhood and I did lend myself to the Conservatives, Thatcher’s refusal to speak to terrorists was a good thing, yet mix that up with her decision to go to war in the Falklands and you have a seemingly mixed up, hypocritcal Prime Minister, but hey it’s not time to get heavy on politics. Can we leave the Miner’s strike and the privatisation of British Rail for another day? 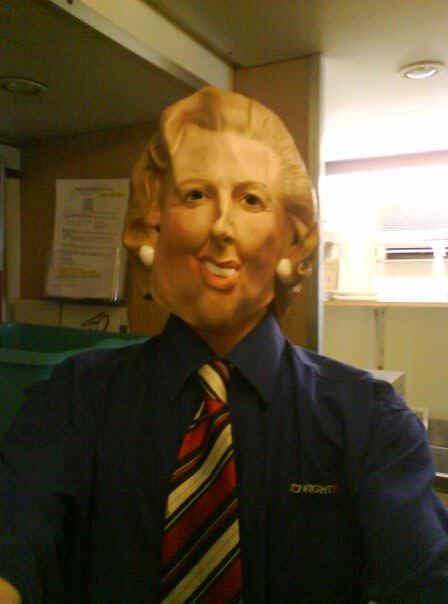 It was 2008 and for no reason whatsoever I decided to wear a Margaret Thatcher mask and serve tea and coffee pretending to be Maggie for about 20 minutes. I couldn’t see anything out of the mask and customers must have found it amusing, but the joke was over soon. That was it – Maggie had her 15 – 20 minutes of tea serving and then it was back to me – I put the mask away. Where to buy a Maggie Thatcher Face Mask? I got the mask in a fancy dress shop while I was at university in Bournemouth. 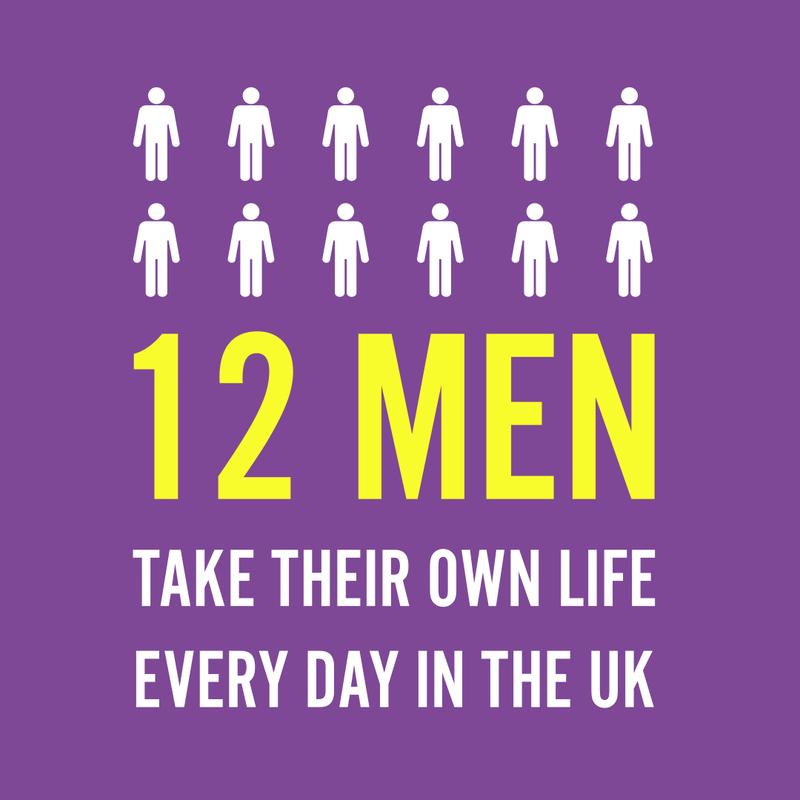 They can be bought in the town and at Peek’s Fancy Dress Shop in Christchurch. You can also buy stuff like this in Carnaby Street in London. I used it for a Politics Lecture and night out dressed as famous people. This stint working on the boat was the last time I used it. 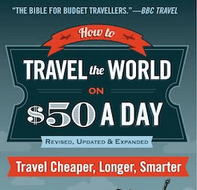 PS – if you want a job working on a cruise ship as opposed to becoming a politician then check out this excellent book which helps you get a job on a ship!! This entry was posted in Jobs, Politics, The Day I, Wightlink. Bookmark the permalink.